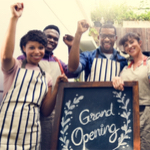 Read about the types of coverage your small business needs to protect itself against lawsuits and unfortunate events. Read up on financing options for all types and sizes of businesses. 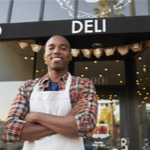 Learn the basics of small business taxes so yours won’t get derailed come tax season.